CHICAGO, IL, January 10, 2019 /24-7PressRelease/ — New Accountant Magazine, a trusted professional journal for college accounting students since 1985, has released its latest issue, available both in print and digital editions. The issues Cover Story “The Future of Accounting, Stories from Young Professionals” is written by Jeff Thomson, CMA, CSCA, CAE, President and CEO, IMA (Institute of Management Accountants). He talks of management accountants and how they can “often enjoy the best of both worlds: getting to apply their financial management skills to advance the organization, and working for a company they believe in, one that believes in both profits and purpose.” He introduces readers to six young professionals who are pursuing management accounting careers and working at companies they love. Joyce Badertscher, one of the young professionals in Thomson’s piece, is a lead analyst at J.M. Smucker Company. She speaks on why she loves her job, how it has challenged her and mentions some perks. She also leaves some valuable advice to readers, noting what she wishes she knew when she first graduated college. She says, “the hours you spend pursuing certifications and continuing education will be worth it. Nothing will so easily set you apart from your peers like an advanced degree or additional certification.” This is just a small portion of what newly aspiring Accountants can gather from Thomson’s piece, it also provides inspiration for job ideas, ways to volunteer and how to stand out. Valerie Wendt writes, “Choosing a CPA Review Course – What to Look For!” to help young professionals know what to consider when looking at the options for studying the CPA exam. She breaks it down into easy-to-read categories. In the professional outlook piece, “Emotional Intelligence: Why is it more important today than ever before,” authors create a piece for students to asses their level of emotional intelligence and how to improve it. At the end of the article, readers are able to answer a questionnaire and see what their own emotional intelligence is. 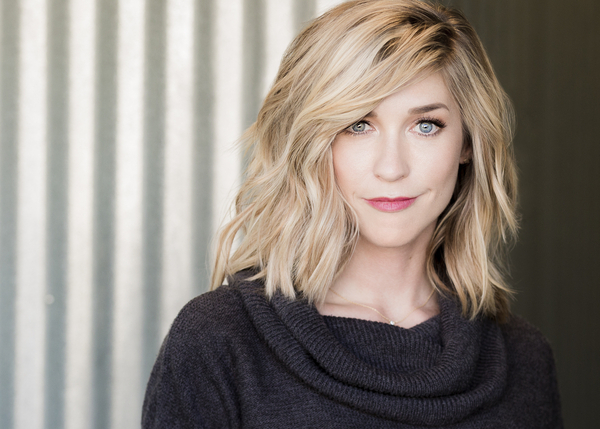 In this issues Corporate Profile, “How a QuickBooks class helped a new grad fast-track her career,” focuses on the success of Samantha Young. She shares how using QuickBooks helped her to land her dream job. Find two Professional profiles in this issue of New Accountant. One focuses on John Gillingham, founder of Accounting Play and the other on Irwin H. Lerman. William B. Pollard writes the Student Outlook piece, ” Eight Miscues to Avoid in Written Communication.” Pollard informs readers on a number of potholes that can be encountered on the road to successful writing. Featured advertisers in this issue include: Bay Path University, Intuit Education, IMA’s Certification for Accountants and Financial Professionals in Business, Rutgers Business School, Villanova Business. 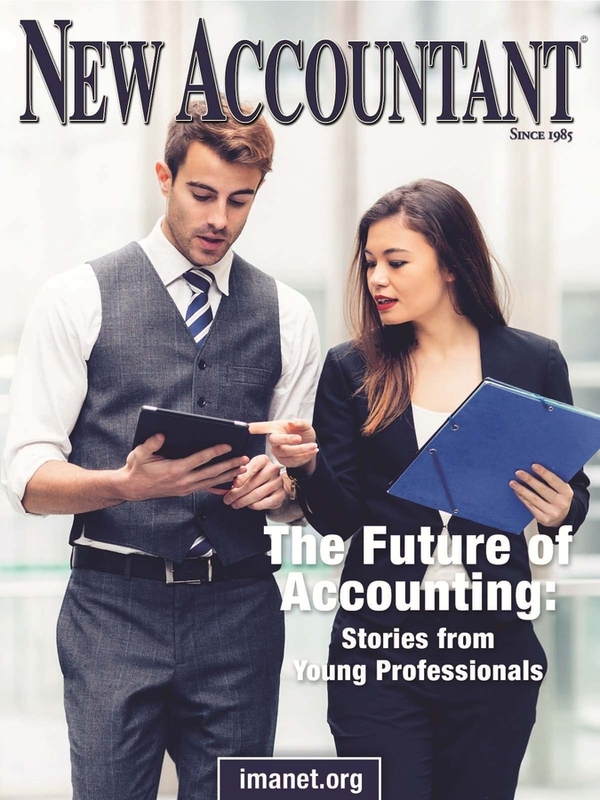 Published since 1985, New Accountant is a professional print and online publication edited for college accounting students and accounting professionals to prepare for a career in accounting, auditing, and industry. For more information, visit, http://www.NewAccountantUSA.com, email [email protected].